Have You Ever Tried Lake Paddle Boarding? Lake paddle boarding is a great way to start your paddle boarding routine. It is not exaggerating to say that it is the greatest thing for the beginners. The calmest environment should be enough reason why you can’t resist being involved in this activity. Compared to surfing, kayaking, wind boarding, or other risky water activities, paddle boarding is easy to learn. 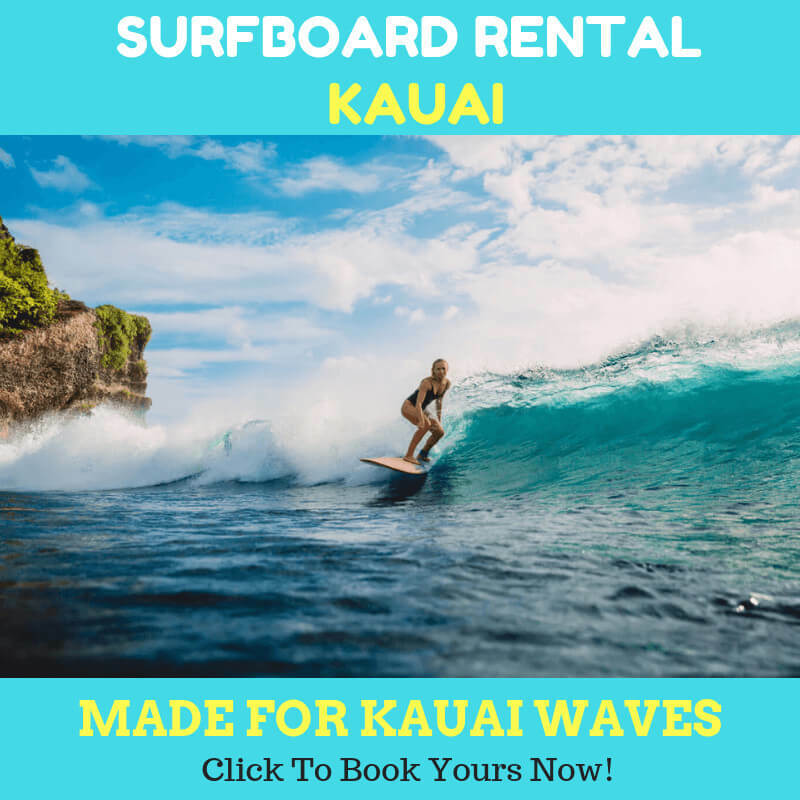 However, it does not mean that you can neglect the fact that you need to prepare the right essentials before you rent a paddleboard. Lake paddle boarding is a great way to slide along the calm water. When you rent a paddleboard for recreation or refreshing, picking the lake as your striking zone is a wise thing to do. The point of your vacation is to spend the quality time with your friends and family. And lake paddle boarding is a thing to do to make the purpose. The best thing about it, it is green. You will not prepare motor or fuel for the board. What you need are just a steady board and a good paddle. When you come to your rentals, you will realize that there are many paddle boards provided by the shop. They come in different sizes, shapes, and models. It is crucial to pick one that can serve your purpose. It is best to consult with the rental owner and tell him or her about your plan. Longer boards will be a common choice for lake paddle boarding. The key here is to maintain and improve your stability on the water. Some spots can enhance your skills. But if you are not regular users or do it occasionally, then the necessary paddle boards should be a great option. You will feel smooth and weightless on the flat water. Not to mention that there will be peers to accompany you. It is a greater idea to spend your quality time with your best friends and family. Hanalei river is often an excellent choice for the soul and sanctuary. 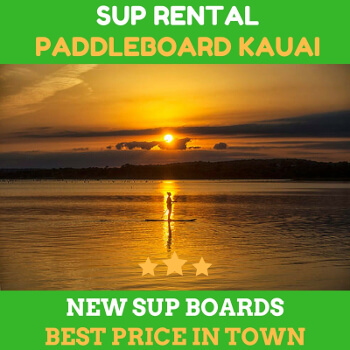 In most recent years, many people to turn to SUP because of the exclusive nature with the lake. Whether you are new or advanced in the water sports, you will find a lot of advantages in the lake paddle boarding. It won’t take long to learn all the basics to glide on the paddleboard. The point of doing the lake paddle boarding is to smile and relax. Consider adding this to your agenda. You will never regret it. 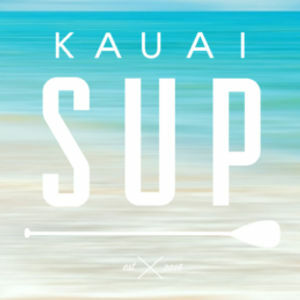 Previous Previous post: Go Snorkeling and SUP – Is It Possible to Do It in Kauai?